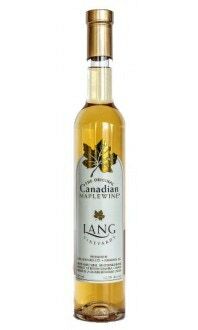 A perfect blend of Merlot and Canadian Maple Syrup, with hints of light sherry and port. 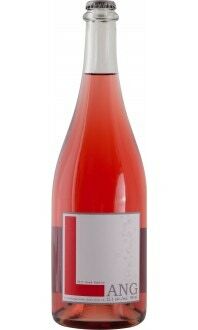 Makes a first class gift! 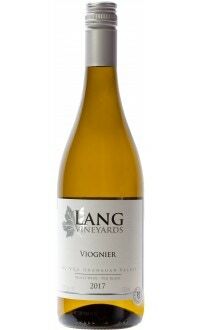 Lang Vineyards is the first winery in North America to produce such a delight. 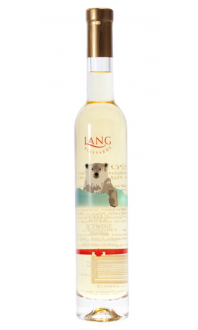 A great dessert wine served on vanilla and walnut ice cream, tiramisu and fresh fruit salad, or enjoyed as an aperitif.